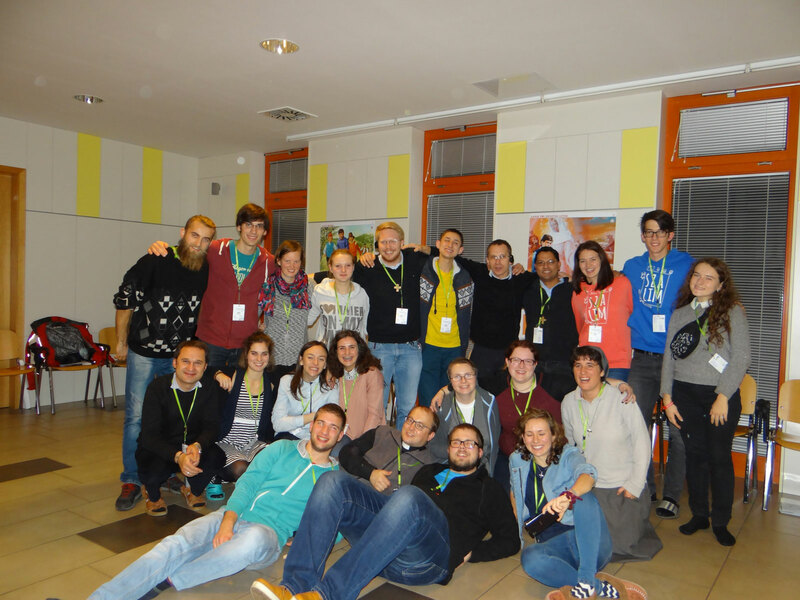 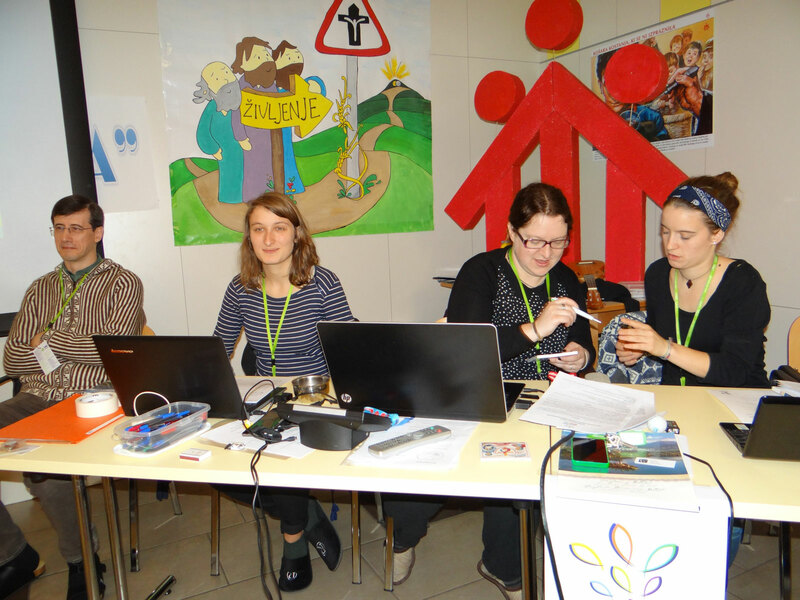 From 25 to 27 November 2016 the Twelfth General Assembly of the Salesian Youth Movement in Europe took place at the house of the Daughters of Mary Help of Christians at Bled in Slovenia. 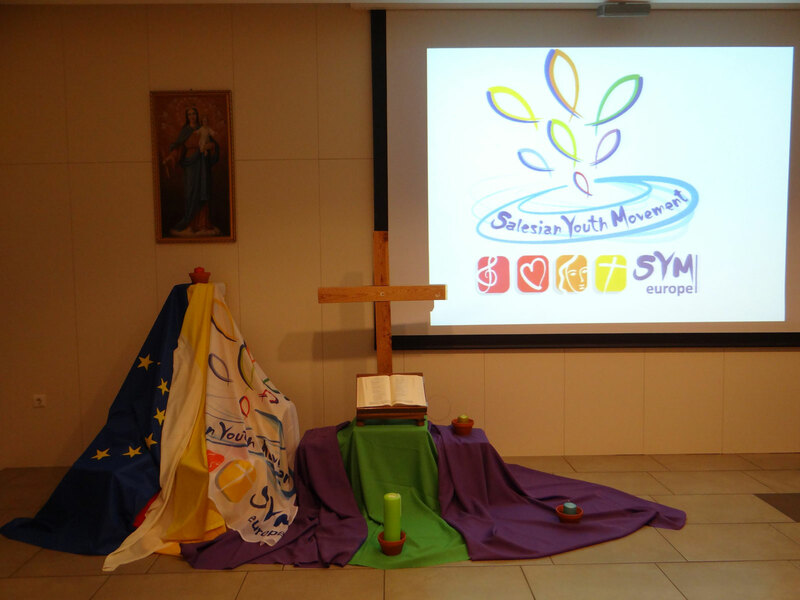 The assembly was also the occasion of the launch the new website of the Continental Movement - symeurope.eu - and of the vote for the winner of the contest for the official Hymn of SYM Europe, which proved to be "You are in me Don Bosco", from the SYM in Southern Italy. 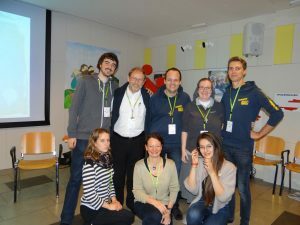 The event was attended by 49 delegates, including SYM members, Salesians and Daughters of Mary Help of Christians, from 15 European countries: Austria, Belgium, Croatia, Czech Republic, France, Germany, Great Britain, Hungary, Italy, Montenegro, Poland, Portugal, Slovakia, Slovenia and Ukraine. The meeting is held annually. The coordinating team "Small Team SYM Europe" put at the centre of the agenda the work of preparation for the "Confronto" 2017 of SYM Europe which is scheduled for 11 to 16 August 2017. 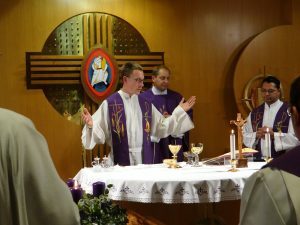 This important event has already been held in 2004 and 2009. 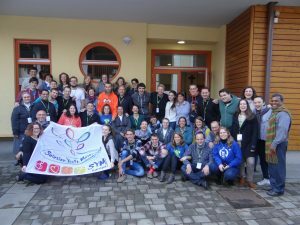 The 2017 meeting will involve about 300 young people from all of Salesian Europe and a delegation of the SYM in the Middle East will also be invited. 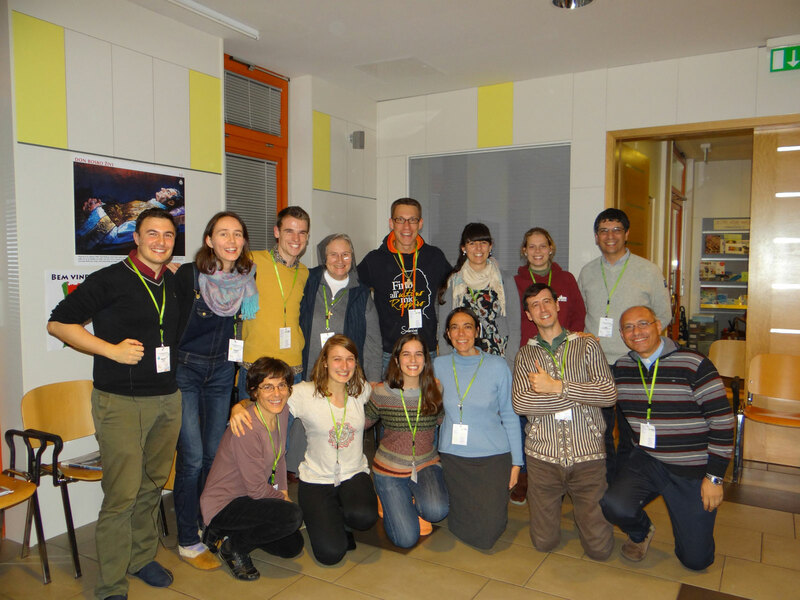 The participants will study the theme "Agents of Don Bosco's Vision, Passion and Mission" in the places of Don Bosco and Mother Mazzarello. Starting from the inspiration of those places they will be able to reflect on the identity and spirituality of the Salesian Youth Movement, and at the same time to walk in the footsteps of Pope Francis for the whole Church with the apostolic exhortation "Amoris Laetitia". 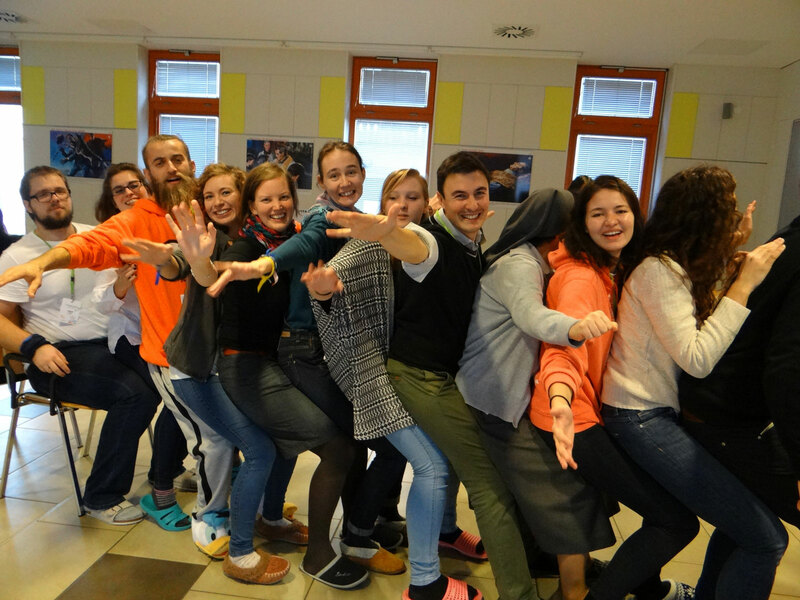 This will also be in line with the Rector Major’s Strenna for 2017 "We are family! Each house a school of Life and Love". The history of the families of Don Bosco and Mother Mazzarello, their call to create a family environment and family spirit for young people, will inspire the participants in their reflection and guide them in discernment for a renewed commitment on their return home. 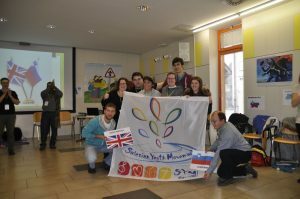 The beliefs and the decisions which these young people will share can indeed mature on a personal level and lead to important choices in life, and in social terms, the construction of a new Europe, fraternal and united. The next General Assembly of the SYM Europe will be held from 17 to 19 November 2017 at Savio House, Bollington, England. 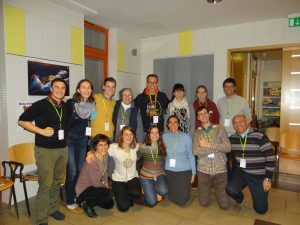 A first recording of the song “You are in me Don Bosco” can be heard on the YouTube channel of SYM Europe; the text is included in the video description.